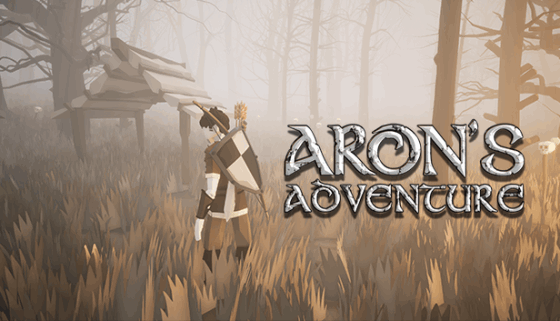 Aron's Adventure is a third person action adventure RPG that takes place in a fantasy world called Elor. An ancient evil re-awakens and the fate of the land is thrown into Aron's hands. 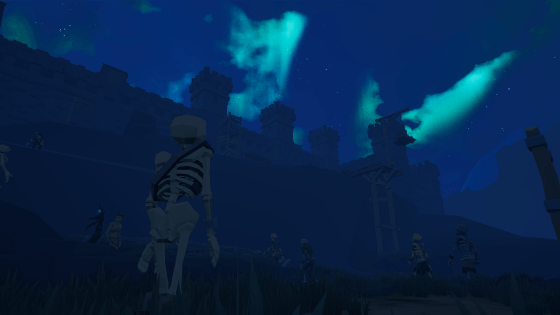 I'm one of the two developers currently working on this game. I worked on this as my graduation project and am continuing this together with Tom Raudys. This was the system that started it all for me. After a few years in unreal there was a lot I had done. 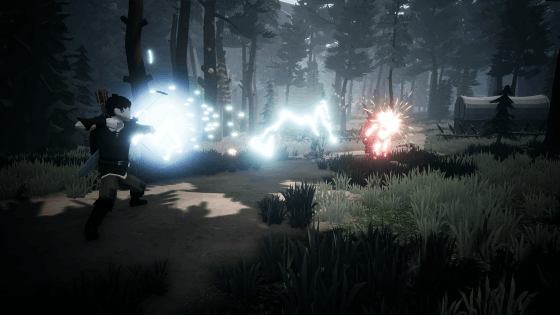 I was eager to work on a third person melee and archery combat system. First I worked on the archery, I really enjoyed everything that comes into play, from sound to camera! It's a super interesting system to work on. The abilities were icing on the cake! For our melee I wanted it to feel fast paced and powerful. I also wanted it to be a modular system. As long as you have animations, you can fairly easily add new weapon types! This is something I'm very proud of and worked out quite well. A few months ago I started completely fresh on our AI. There were a lot of issues with our legacy AI (Some of which can still be found in the demo). I spend a few weeks on this trying to make it as modular as possible. At the moment it's very easy to create more difficult enemies and the attack variation is super easy to set-up. 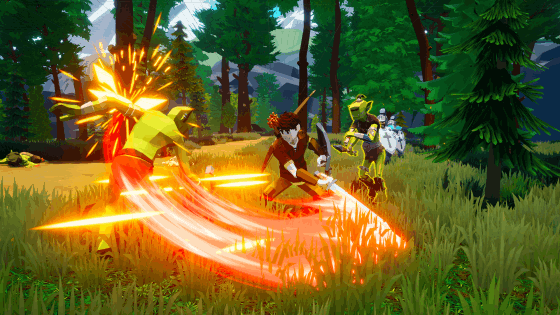 We went from 3 attack animations shared between 3 different enemy types to 3 different enemy types that now each have their own sets of attack animations. On top of this, there's also a ton of settings that can be set per attack animation instead of per character. With the exception of climbing and crafting I'm responsible for most of the gameplay in Aron's Adventure. 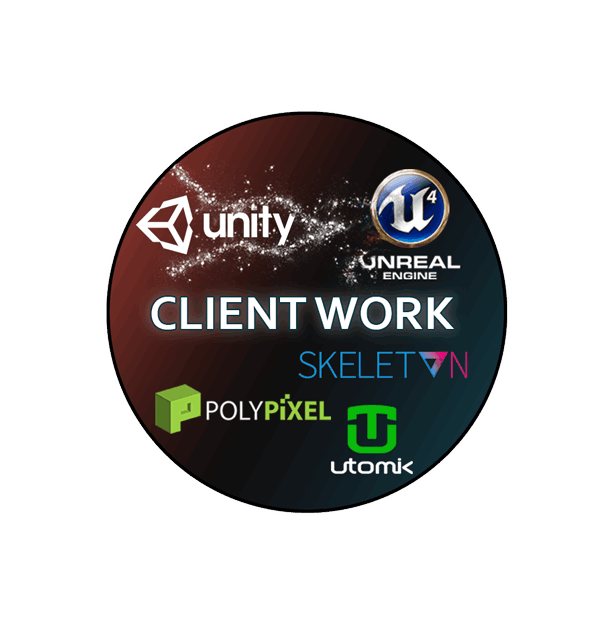 We use some marketplace plugins and systems as well, therefore I usually just take care of making sure they all work together nicely. Systems I've enjoyed programming the most would include our weather system, music/Ambiance player, mount, AI, combat and inventory. I've been learning a ton about different art aspects in UE4. I've done the lighting, weather, time of day and a lot of materials for the environment/post process volumes. I've set-up multiple material functions that allow us to completely overhaul the look of an object to fit our style better. This project has also allowed me to work with Speedtree which I had a lot of fun with. Aron has taught me a ton in this department. 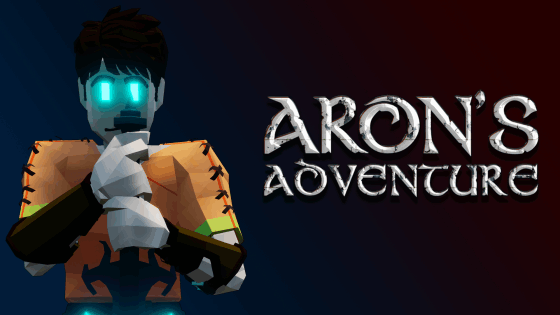 Something that needs more work, community management for Aron's Adventure. I've created the youtube channel, facebook page and discord server to help people follow our progress. 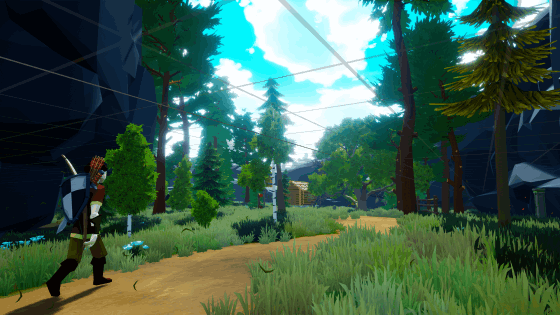 Lately I've been looking for a way to consistently post development updates. There's a lot of sounds involved in Aron's Adventure. I've worked with sound designers and composers. All the music and most of the sound effects I've implemented and made work for our game. Recently I've done a big combat sound overhaul which showed me how much I've learned. I'm really excited to learn more in this area! Before the project ends I hope to produce a track for somewhere in the game myself! Check out the devlogs where I cover the topics from above. Download the demo! I work part-time on game logic that I sell to the Unreal Engine 4 Marketplace. It's been an overwhelmingly positive experience so far! A growing community with over 160 members on discord. Quickly set up the right bow that fits your game using this pack. This replicated system is made entirely in Blueprints! A modular bow blueprint that will make it easy for the purchaser to create a bow that fits their project. 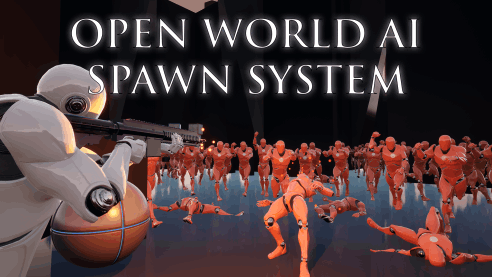 An easy to use spawn system that will save you a lot on performance in open world games. Spawning and despawning are both taken care of by the Blueprints in this project, example AI is also included. 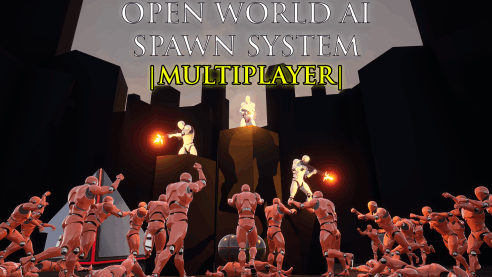 An easy to use spawn system designed for multiplayer that will save you a lot on performance in open world multiplayer games. Spawning and de-spawning are both taken care of by the server without extra load for the clients. - Working with a team in a professional environment. 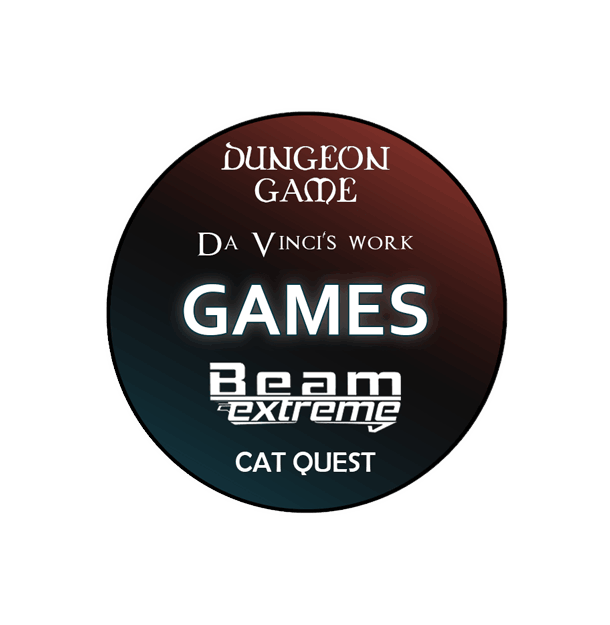 The two buttons below will take you to pages with information on some of my client work and older games. If you scroll further down there's links to my gamejam projects and school projects. Over the last years I've done a few gamejam's with my close friends. Usually we try to tackle an idea where we get to experiment with something we haven't done before. I've had the opportunity to learn a ton of new things during these short periods of crunch. If you would like to see our games, click the button below! Feel free to contact me if you need me, I should always reply within 48 hours! 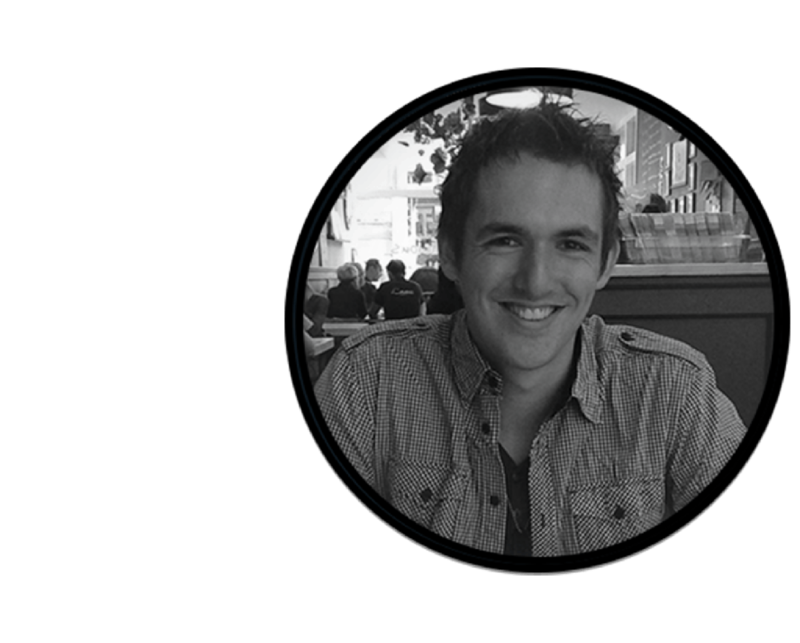 Send form works but sometimes fails to give a message that the form has been submitted.